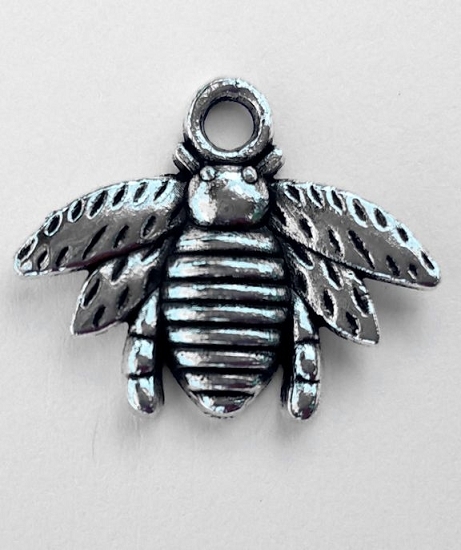 This tibetan silver bee charm measures 13/16" (width) x 5/8" (height). 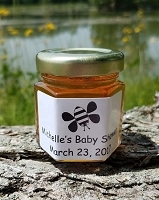 This bee charm is great to use with our honey favors or any craft project you are making. It is made of tibetan silver which is an alloy of copper, and sometimes tin or nickel, with a small percentage of pure silver. I ordered 15 of the Bee Charms, and they are great! 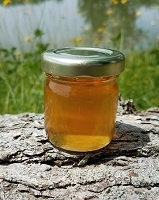 The perfect size to make a cotton or twine bracelet with a bee charm. 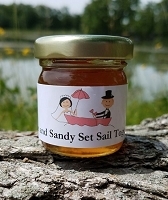 This will be a fund raiser with proceeds going to a bee foundation. Added charm to my gift! Great quality and fit onto the small ribbon perfectly. Added that special touch to the gift. 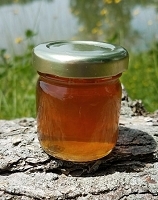 I was very, very pleased with my purchase of silver honey bees. 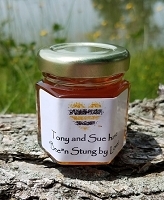 They have a beautiful shiny finish, allowing the smallest detail on bee to be seen. The weight of each bee is a perfect weight which make each bee feel and look expensive.